This book considers perceptions of the role played by social policy in the run-up to the 2016 referendum, and in its aftermath. Decisions taken at EU level are strongly influenced by the national governments in power, their internal dynamics, domestic politics and public opinion. In assessing the status of EU social policy at the point when the UK announced its intention to trigger article 50, and during the subsequent negotiations, this text takes account of the effect of national power politics across the EU, the internal divisions hindering the debate and the weight given to public opinion. 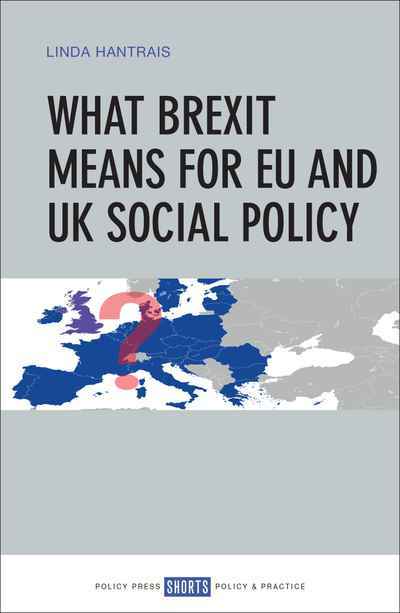 It also examines how Brexit may affect the body of theory posited by political scientists about European integration and the expansion or contraction of the EU’s social policy remit.